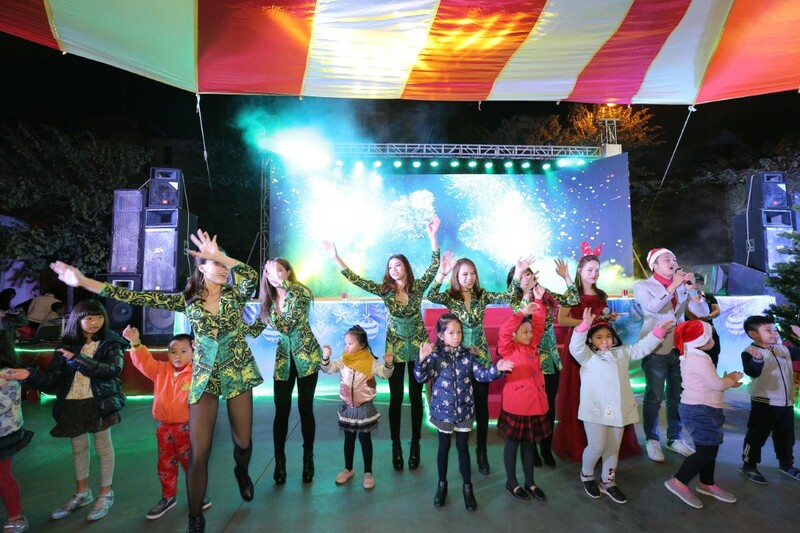 On December 8th, 2018, Ciputra Hanoi International City will organize a large-scale festival with for welcoming the winter and Christmas called “Grand Winter Festival 2018” for residents and guests with many special activities such as: performing arts, exhibitions, fairs, games and lucky draw. 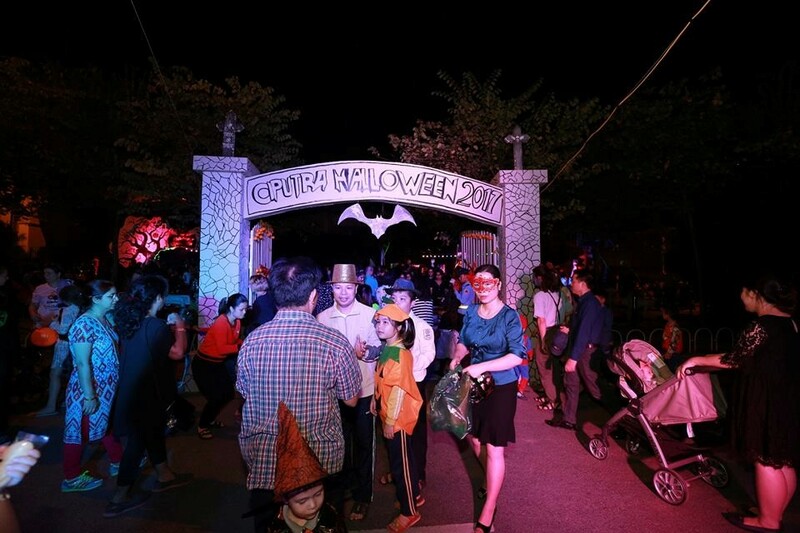 This is to be the largest festival of the year held by Ciputra Hanoi with the aim of connecting the community, creating an occasion for new residents to meet and integrate into the new environment, as well as being an opportunity for customers who love Ciputra to visit and experience the most desirable urban area in the capital. 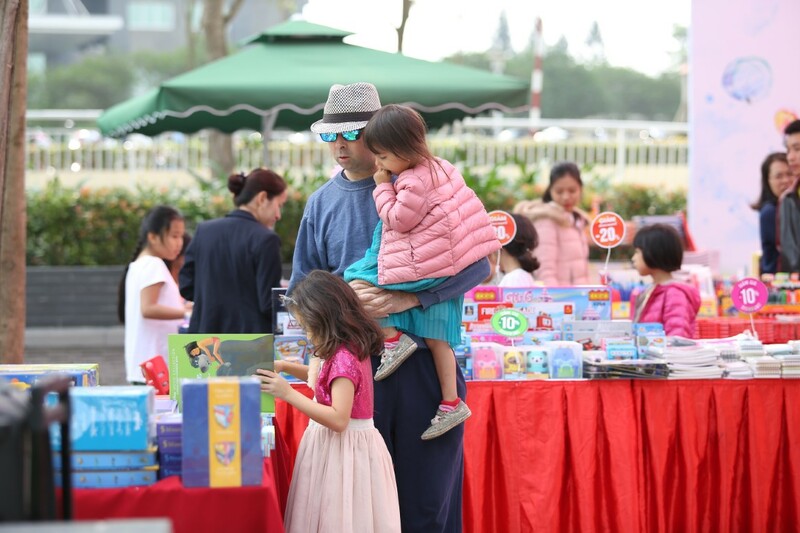 The festive space will be decorated with the Western colorful fairy tale with highlights of impressive design from the gates to the stage, stalls, playground and exhibitions. The special thing is characters that are familiar with children such as: the giant Santa Claus, Snowman and the reindeers. All will lead us to the fairy world with exciting music from Flamenco and Philippine International Band, which promises to provide the most complete emotional states to the residents and guests. 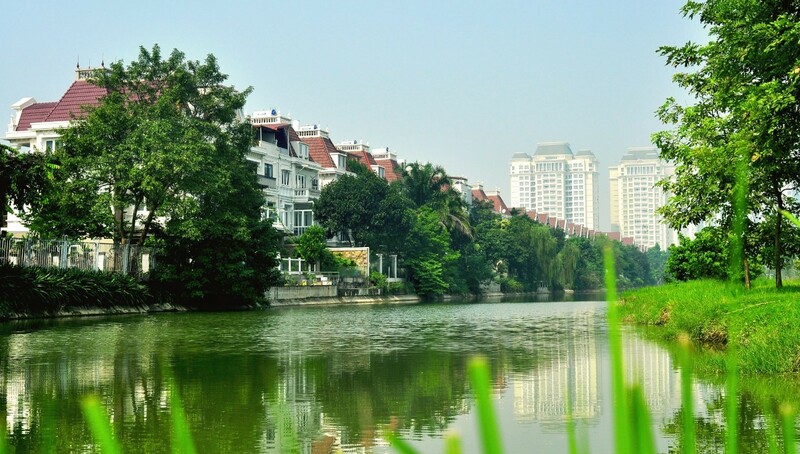 In addition, Ciputra has prepared information consultancy stalls and eco-friendly buggy cars for visitors to sightsee the internal scenery, enjoy the spacious and peaceful space and settle down to peaceful life pace with four seasons blossoming in the Pioneer Green City of ​​Hanoi. 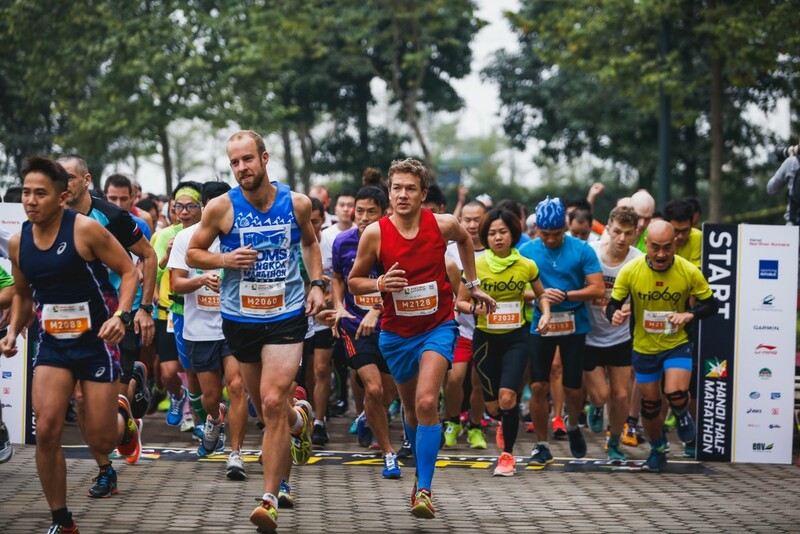 The event will officially take place from 14h00 to 21h00 on 08/12/2018 at Ciputra Hanoi Community Ground (opposite to Villa T – E4 and E5 Gate). All invited guests will have the opportunity to participate in the Lucky draw with 30 prizes (including 03 special prizes: each prize is a 6-Month Fitness Membership Card at Ciputra Club – Ciputra Hanoi’s high-end Sports, Recreation and Cuisine Complex worth VND 10 million/card and 27 lucky prices: each prize is a pair of Buffet Dimsum Lunch Vouchers at Ah Yat – a Chinese cuisine restaurant worth VND 550,000/pair of vouchers) as warm and merry Christmas gifts from Ciputra Hanoi. If interest, please register with the Organizing Committee to receive the Invitation Letter for participating in the Festival and Lucky draw program via the website: www.ciputrahanoi.com.vn; Facebook: www.facebook.com/CiputraHanoi.com.vn or Hotline: 1800 1088. 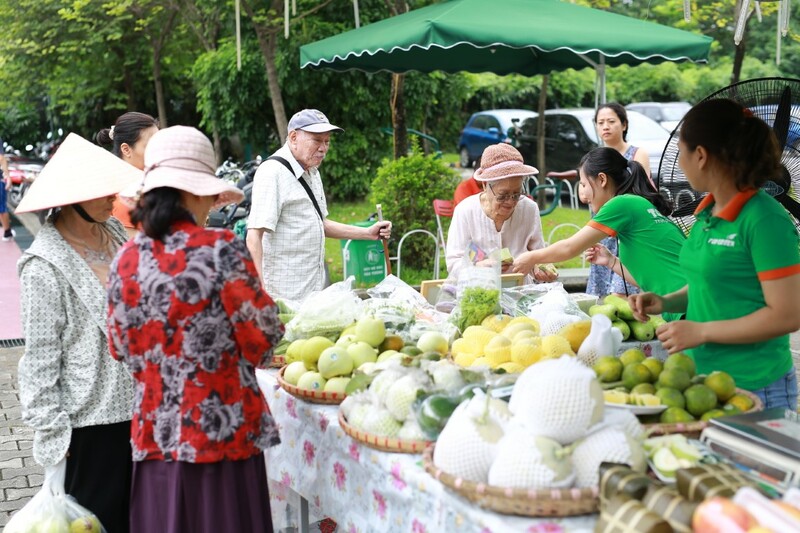 We would like to thank the enthusiastic support of the residents, and let’s look at some pictures at Sunday Market on the last September 9!